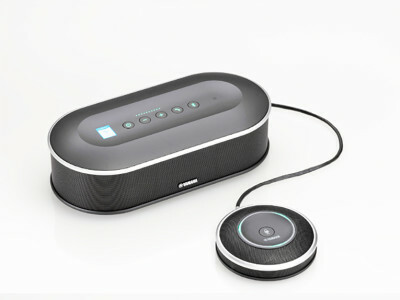 Yamaha has announced the debut of its YVC-200 portable USB + Bluetooth speakerphone designed to provide users with ample, clear sound no matter where they work. 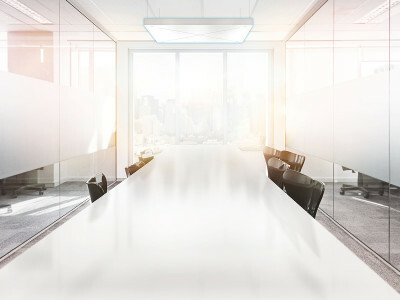 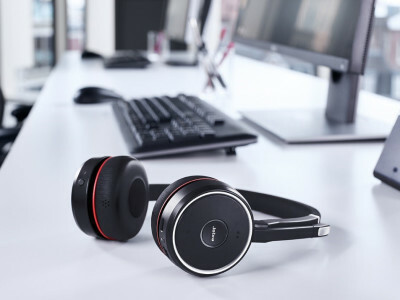 Building on the benefits of its market-leading portfolio of conference phones, the YVC-200 portable conferencing unit leverages superior audio technology to boost productivity when meeting remotely. 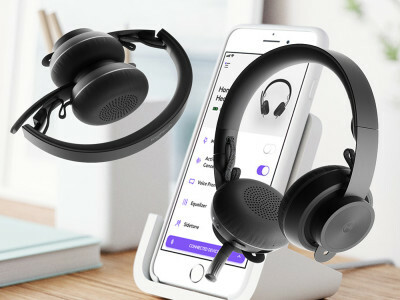 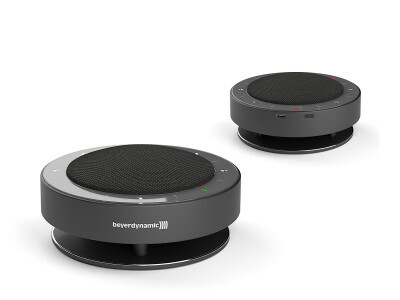 The new, portable conferencing solution accelerates remote work Movement with high-quality conversations anytime, anywhere. 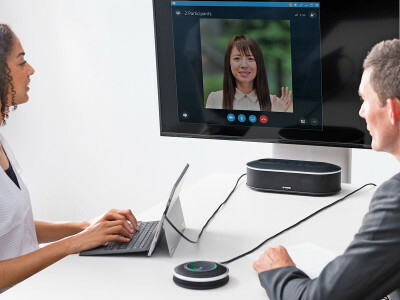 Yamaha UC, a dedicated department combining the expertise of Yamaha and Revolabs, is now shipping the Yamaha YVC-1000MS, a USB speakerphone and Yamaha’s first product certified for Skype for Business. 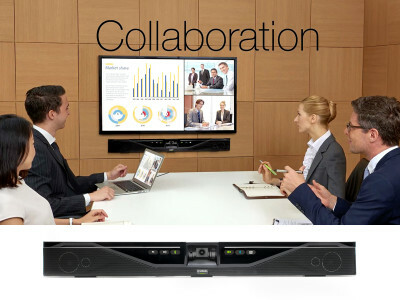 It is engineered with Yamaha’s audio technology and expertise to enhance the user experience in large meeting rooms. 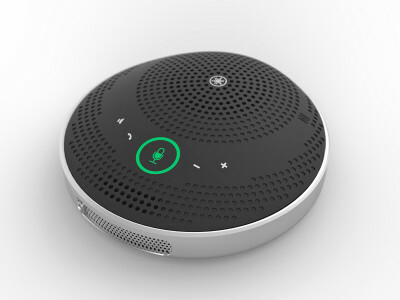 Available worldwide, the microphone and speaker system provides natural, clear audio that defines the platform’s meeting experience. 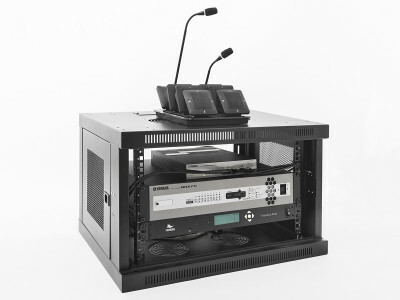 Yamaha announced that its YVC-1000MS USB speakerphone solution for Unified Communications (UC) in large meeting spaces, engineered with Yamaha's and Revolabs audio technology and expertise, will be available October 2017. 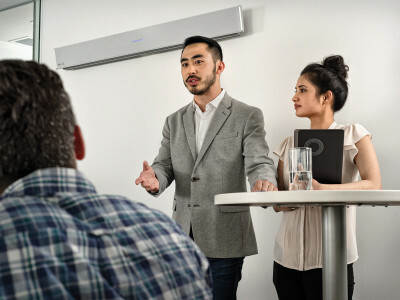 The Yamaha YVC-1000MS microphone and speaker system has passed Skype for Business' stringent Certification Version 3 tests, meeting the high standards that define the Skype for Business meeting experience.